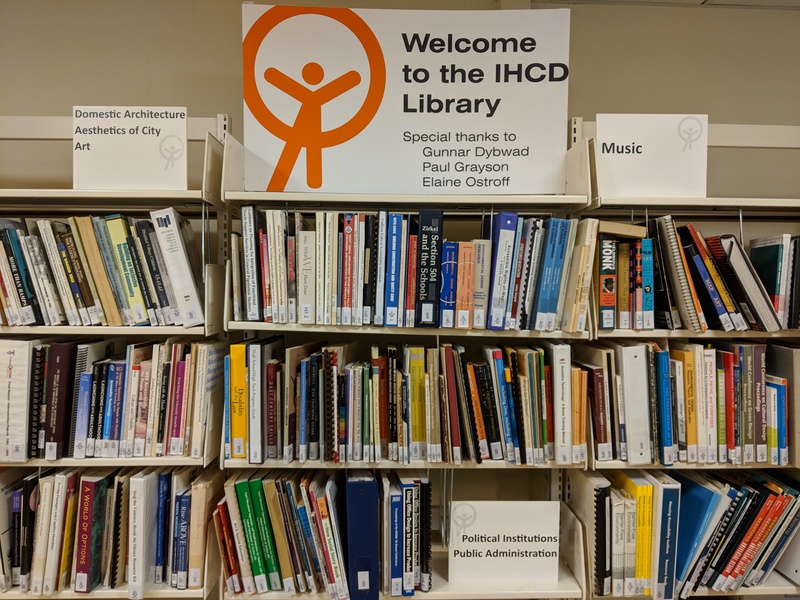 The IHCD library is open to the public. Our library has the largest collection in the US of publications and multimedia materials on accessibility and universal design. What If Nobody Finds Out Who I Am? Read more about What If Nobody Finds Out Who I Am?